FABnyc’s mission is to strengthen the cultural vitality of the Lower East Side. 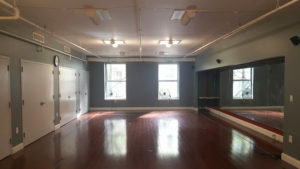 Dance Block is a core strategy in our efforts to sustain a vital, diverse, creative community here. A vibrant cultural life isn’t possible if artists can’t afford to work, grow, and develop their craft in a neighborhood. Affordable workspace is therefore a critical element in not only supporting Lower East Side artists but drawing artists from all parts of the city to create new dance on 4th Street. 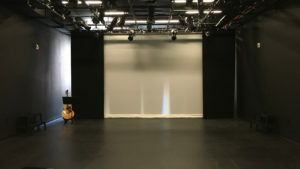 Dance Block, now in its eighth year, makes over 5,000 hours of affordable rehearsal space available annually to over 550 choreographers, engaging thousands of dancers. Participants are racially and ethnically diverse, and work in a broad range of dance genres, from modern to hip hop to tap. 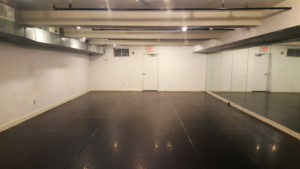 Through collaborating with five local studio spaces, FABnyc has been able to craft a collective program offering workspace to dance artists at $10/hour, nurturing new creative work, and keeping the East Village/Lower East Side an important center of artistic activity. The Dance Block program is open to all choreographers or dance companies rehearsing new or repertory works which are not a part of commercial production. What you need the space for. Are you are currently an enrolled student at a school or university? Are you are 18 years of age or older? Are you are rehearsing for your own independent project? If not what are you rehearsing for? Your email must include answers to all six points. Once you send your email please allow 48 hours to process. Our staff will email you back with information about what spaces you are eligible for and a link to sign a contract online. After you submit your contract please allow another 48 hours to process. We will get back to you with a link to our online booking portal and instructions about how to book space. 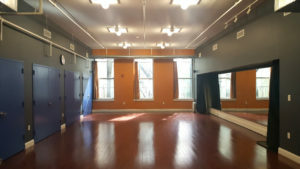 Dance Block is a subsidized space rental program for dance from FABnyc. This program is made possible with generous support from The Mertz Gilmore Foundation, New York State Council on the Arts, Con Edison, Dance/NYC, and the New York City Department of Cultural Affairs with participation from The City Council.